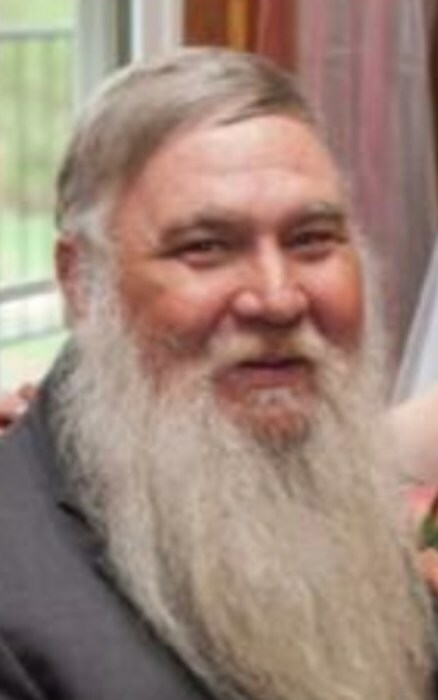 James Colon Parrish, Sr., 64, of 2976 Cedar Falls Rd., Franklinville, died Tuesday, February 12, 2019 at his residence. Funeral Services, 2 PM, Saturday, February 16, 2019, at Harmony Baptist Church, Ramseur. Officiating, Rev. Frank Thacker, Jimmy Hill, Rev. Jeffrey Wright. James was a native of Chatham County, a longtime resident of Franklinville, and a loving father and grandfather. He worked as a carpenter and was a former Chief of the Franklinville Volunteer Fire Department. James was member of Harmony Baptist Church where he served as a deacon. He was preceded in death by his mother, Mary Maness Parrish, brother, Ray Parrish, and daughter-in-law, Shannon Parrish. Survivors: wife, Teresa Parrish, of the home, daughters, Dana Wright, and husband, Jeffrey, of Franklinville, Brandi Craven, and husband, Seth, of Franklinville, sons, James C. "J.C." Parrish Jr. and spouse, Radford, of Ramseur, Craig Parrish, and wife, Sandy, of Franklinville, father, James Goley Parrish, of Franklinville, sister, Patricia Robbins, and husband, Rodney, of Franklinville, brother, Howard Parrish, of Pleasant Garden, grandchildren, Christian Parrish, Josie Parrish, R.J. Wright, Danielle Parrish, Savannah Parrish, Jeremiah Wright, Eli Craven. Memorials may be made to Harmony Baptist Church Cemetery Fund, P.O. Box 849, Ramseur, NC 27316.